Tell the truth — do you know how to make arepas from scratch? Or know the difference between white and yellow corn? The kids at The Dynamite Shop do. 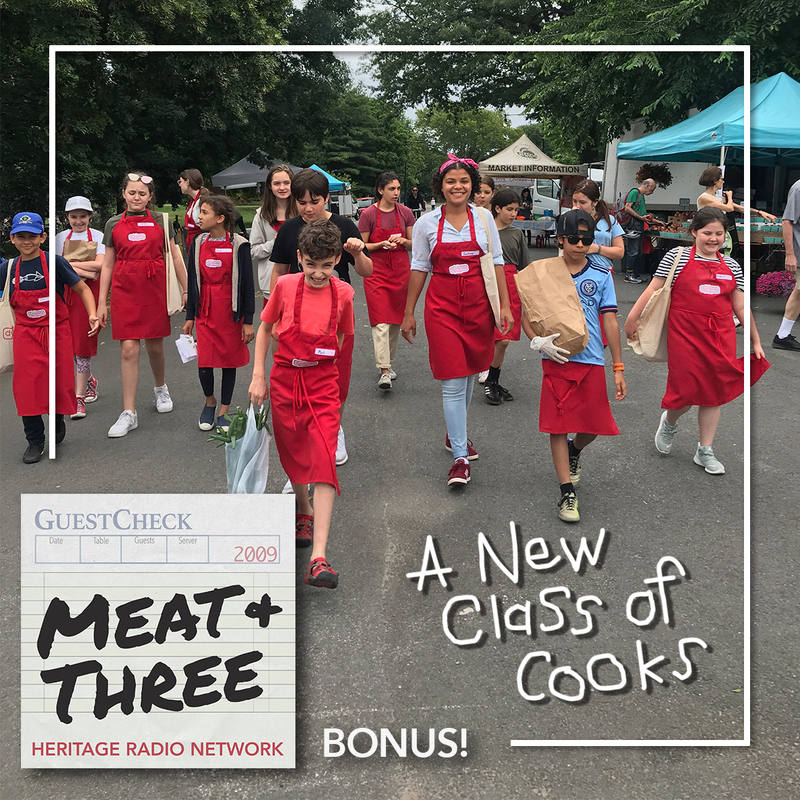 Back in episode 9, “Youth,” we talked about a number of organizations, like Seed Life Skills, taking on staid home economics curriculums. With The Dynamite Shop, co-founders Dana Bowen and Sara Kate Gillingham want to provide teens and ‘tweens with the basic life skills every adult should have. According to Bowen and Gillingham, food is one of the easiest ways to connect kids to the larger community around them. That’s why The Dynamite Shop invites chefs and passionate home cooks from around the world to broaden the kids’ culinary horizons, not only by teaching them to make delicious dishes, but by engaging them in conversations about food history, food traditions… and the best way to make naturally-dyed rainbow arepas. Our theme song is by Breakmaster Cylinder.